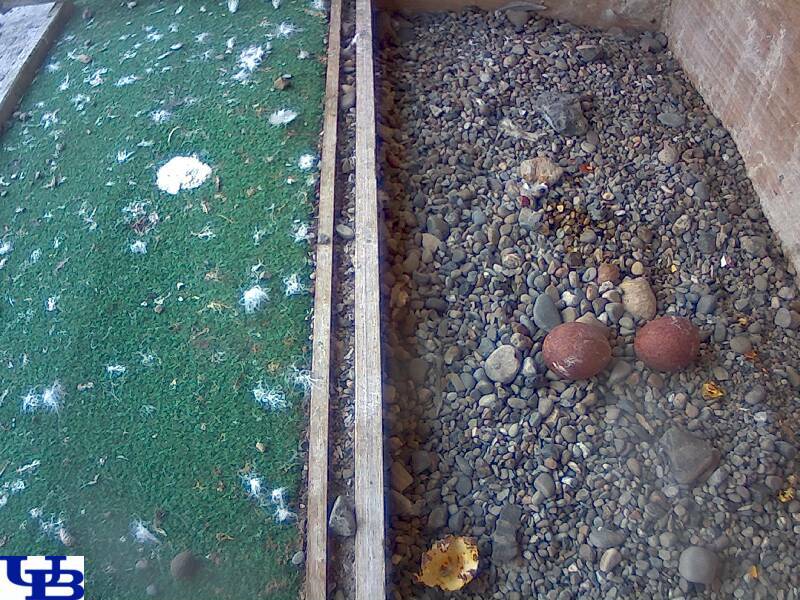 During the evening, there was a fight with a third Peregrine at the UB nestbox and sadly, an egg was lost. I can't help but wonder if the third bird could have been Smoky trying to regain his nest, and I don't know yet which male is at the nest today. 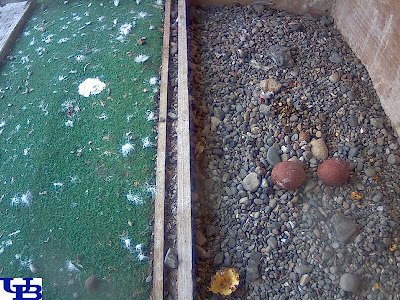 Another question is whether incubation will be resumed. I'll post more info as it become available.